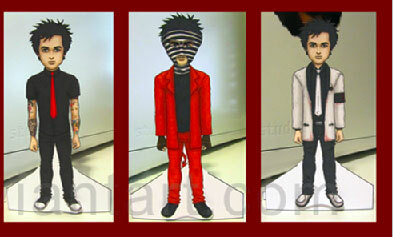 Rockin’ Contradiction: Tough and trash-talking, public and private, rock stars dazzle doll artists. 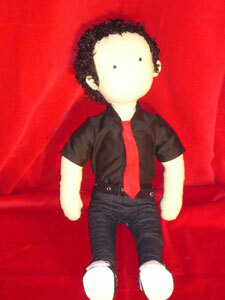 Rumor has it that Billie Joe Armstrong enjoys collecting figures, dolls, and other likenesses of dolls. 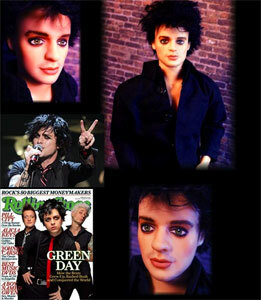 Though he’s been mum on the subject, his very distinctive appearance has inspired doll makers to honor him. 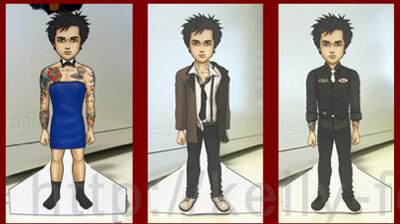 Kelly Fox fashioned a set of spot-on paper dolls that show the different incarnations of Billie Joe. 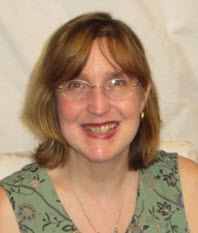 Kelly Fox, who is known as kelly42fox on Deviantart.com, has gotten the rocker’s style down to a science. 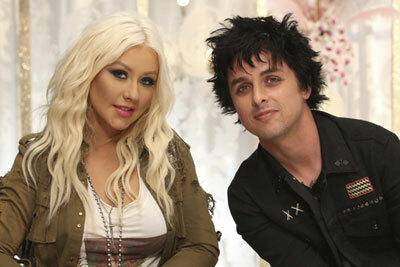 Television will be Armstrong’s home away from home when he becomes a mentor on NBC’s “The Voice.” Part of the musical reality show, he’ll be teamed with Christina Aguilera as a guest mentor. 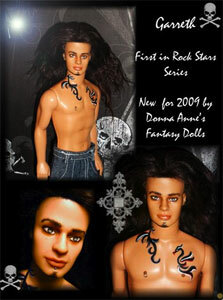 Donna Anne’s Fantasy Dolls has dreamed up this uber rocker: he’s got the whole rock star vibe and attitude. Even a hard-rockin’ guitarist can have a soft, gentle side. 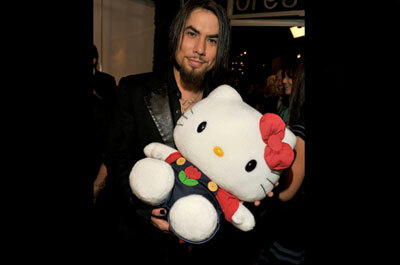 Wildman, ferocious partier Dave Navarro shows off one of his Hello Kitty collectibles . . . If you’re going to have a tour bus of rockers, well, you certainly need girlfriends too! Here is “Shasta,” a beautiful and tough chick created by Donna Anne.
. . . and then in Maxim magazine, he showed off a lot more! Yep, he does love Hello Kitty, and the other perks that come with being a stadium headliner. 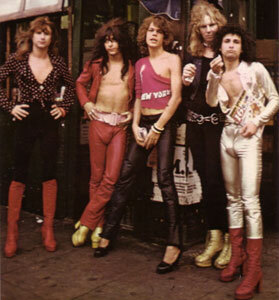 Pioneers of the American punk rock scene, the New York Dolls dressed themselves up. 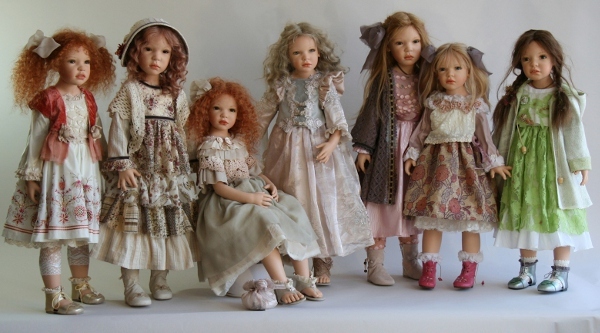 Do you think their primping ever crossed over to the doll world? Over all the year that I’ve written about dolls, I’ve had my run-ins with the famous and the infamous. In some past blogs, I’ve talked about the “more is less” confrontation with Demi Moore and the very public profanity uttered by Donald Trump to me. 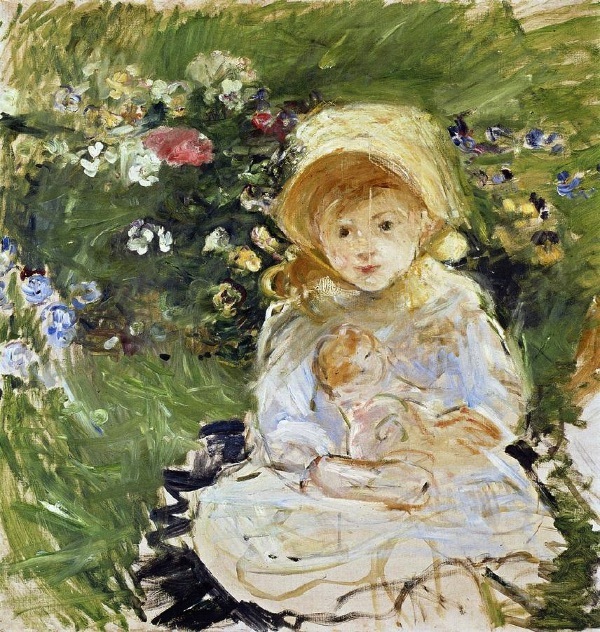 And all of this, mind you, was in the pursuit of quotes to sprinkle in the doll magazines. Some of the celebs that I encountered for interviews or a paragraph about a doll debut have been quite nice (Candy Spelling, surprisingly so, as was Marla Trump) and others were just as you’d expect them to be (the name Marie Osmond should be synonymous with “polite” and “professional”). 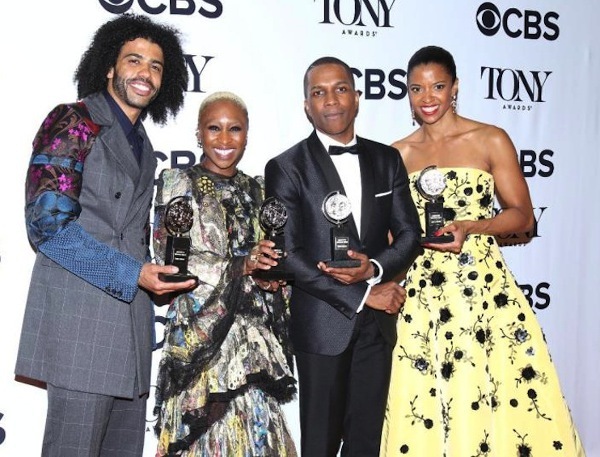 However, there are always some brushes with greatness and not-so-greatness that are unexpected and head-scratching. For me, these occasions were brush-offs—famous folk who did not want to participate in a doll magazine. Amazingly, though, the people who declined did so in some thoroughly surprising ways. Basketball player Grant Hill replied to a story about athletes turned into dolls by faxing over—faxes! remember those—a heartfelt response that talked about how proud he was to be seen as a hero or a role model for young boys and girls everywhere. However, because the solicitation for the interview wasn’t arranged by his agent, he could only supply us with a sentence or two. We were grateful for that! It was amazing that he even got back to us in the office, and we all talked about him for days since every other athlete on our go-to list gave us the cold shoulder. No feedback; no telephone call; no fax. 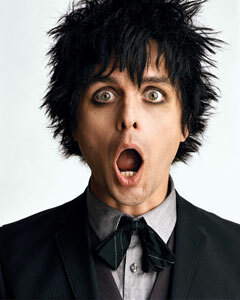 Around the time that I heard this, Billie Joe happened to be starring on Broadway in a musical production centered around one of Green Day’s most lauded albums (see “American Idiot” reference). So, I did some Nancy Drew sleuthing—I adore armchair legwork—and found his publicist’s contact info. I composed an e-mail that sounded appropriately reverential but still conversational and sent it off. I figured the odds were I’d never hear back. After that e-mail, I wondered if I should try to locate David Johansen, the onetime lead singer of the New York Dolls. Perhaps the real reason for their gender-bending costuming and band name is that they were really into Barbie, Francie, Skipper and Midge. Who knows maybe I’ll track down the answer to that? Or at worse, get him to neither confirm nor deny! NextSuper Sleuthing in Doll Land: James Bond and his female counterparts make a killing in collectibles. 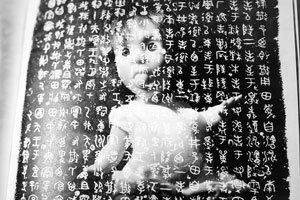 China Doll: The forbidden doll photography of Liu Xia strikes a blow for freedom and democracy. Ode to Orlando’s Deceased: Why should we, doll enthusiasts, pray and play loudly?